MateFit is a specially blended weight loss tea that claims it helps boost consumers’ metabolisms to burn through fat and keep you on the road to health and wellness. 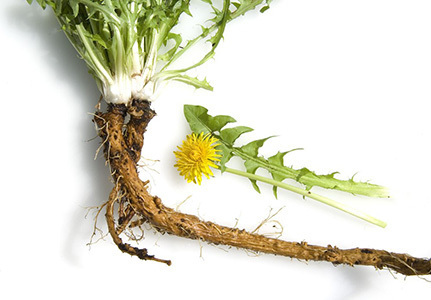 It is an herbal tea concocted from herbs, spices, and roots. It packs a phytochemical punch and is a great source of antioxidants according to the makers at MateFit. Weight loss tea is no new innovation. Most weight loss teas are simply just diuretics that help you temporarily lose water weight or they just work like laxatives to make you “go”. Tea has health benefits whether you want to lose weight or not and staying hydrated is a key part of weight loss that herbal tea can lend itself to. Is MateFit more than just an expeller? Will it just make you take multiple trips to the bathroom temporarily slimming you down? Or will it help to shed actual pounds from your waist and thighs? MateFit tea’s main ingredient that has fat burning power is EGCG. EGCG stands for Epigallocatechin Gallate, which can help to curb cravings and lower cholestrol. The health benefits for EGCG don’t end there though, the substance is also linked to lower blood pressure, better digestion, and boosts in energy. MateFit also helps to ward off free radicals that can cause cancer with its exuberant amount of antioxidants found in the tea blend. Matefit isn’t just a bunch of tea, it is a weight loss plan designed to help you succeed and reach your weight loss goals. If you visit the Matefit website after purchasing you can have access to tons of weight loss tips, diet plans, shopping lists, and fitness routines. Staying physically fit and eating a clean diet are also key to the plan’s success besides just drinking the tea. Boil water in a kettle or on the stove top. Steep the tea in the boiling water and cover for at least 7 minutes. Once the beverage is cooled to a reasonable drinking temperature, drink up! There is a 30-day money back guarantee, but you need to have more than 3/4ths of the original product in tact to ship back to get your money. Be sure to only sample 25% of the product before deciding whether you like it or not. 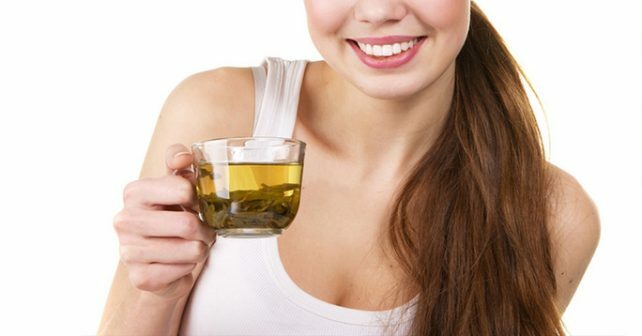 Without diet and a workout plan, which is offered on the website, it may be very difficult to get the results you are hoping for simply by drinking this tea. 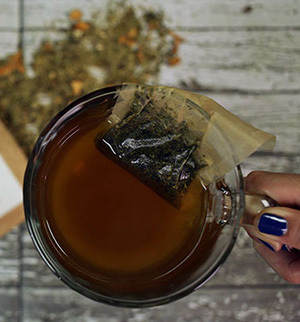 This Teatox will jumpstart and promote weight loss but will not shed the pounds itself. This product is delicious and has great reviews, but MateFit is by no means a magic bullet. It is all-natural holistic, weight loss assistance.